It's walkability, it doesn't matter to me. I've got my stupid car, and it's runnin' finally. But it's runnin' away from me, don't run away from me. Way Yes started out as a musical collaboration of Glenn Davis (guitars, vocals, samples, and percussion) and Travis Hall (also on guitars, vocals, samples, and percussion), who first came together in Columbus, Ohio back in early 2010. They’ve since added multi-instrumentalist and audio engineer Max Lewis to the mix, as well as guest percussionist Tim Horak. Both Davis and Hall were solo artists prior to starting Way Yes, but came together through a mutual love of world music, such as Soukous (a type of African rumba from the 1960s), as well as American bands like Animal Collective, Dirty Projectors, and the Talking Heads. As Way Yes, they’re known for layering African and Brazilian rhythms, whimsical guitar lines, dreamy electronic touches, while keeping the instrumentation sparse and the reverb heavy. Their first EP, Herringbone, was released in late 2010 and included six tracks. 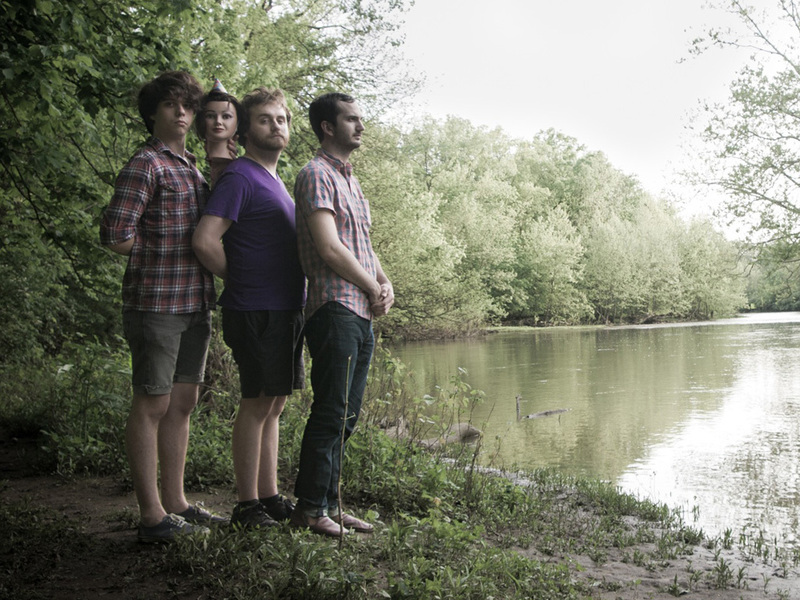 2012 sees the release of their latest EP, Walkability, which was released via Lefse Records. Starting off with metallic, tribal percussion is “Singing,” the EP’s third track. The song also incorporates pretty vocalizations, giving the feeling of being swept away in a warm current. There’s a bit of an existential crisis in the lyrics (“I get older every day/I get closer to my death”), but with a twist of positivity (“and I hope that when I go/ that I’ll be singing”), but with the feel-good, tropical instrumentation is easy to forget about that and get caught up in a pleasant daydream.